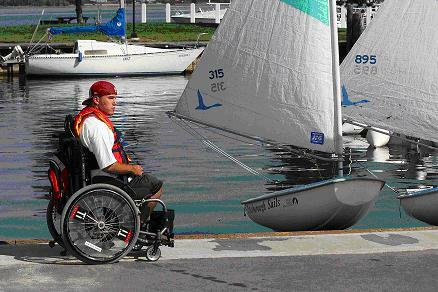 The Sarnia Yacht Club is pleased to provide, opportunities for Youth & Adults with disabilities to experience sailing. We recently acquired from the Pathways Centre four sail boats designed specifically for able programs. For more information, or to express interest please contact Lynz Jackson - Sarnia Yacht Club Sail Training Register.